There are times that you might like to honor a special occasion (b’nai mitzvah, wedding, etc. ), remember a deceased friend or relative, or wish someone a speedy recovery. May we suggest sending a tribute or donation to Temple Beth Torah in honor of that special occasion, in memory of that special person, or as a get well wish. Contributions are gratefully accepted in any amount but consider a Chai Contribution in an increment of $18*. Gifts will automatically be directed to the General Fund. Chai means “living” and has the numerical value of 18. When you make a Chai Contribution honoring a simcha, offering appreciation or good wishes, or remembering a deceased friend or relative, your gift will be acknowledged as well as mentioned in the TBT Newsletter. An acknowledgement will also be sent to the recipient family, if applicable. 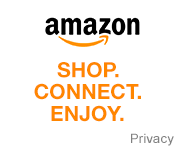 Donate using Paypal by clicking the Buy Now button below. This link will take you away from the Temple Beth Torah website. In Memory Of , In Special Honor Of, In Appreciation Of, or Get Well Wishes. The Tree of Life presents a wonderful way for Temple Beth Torah members to celebrate life cycle events. 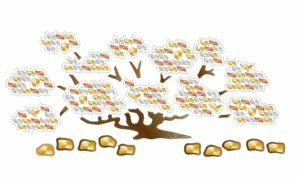 Births, Bnai Mitzvahs, birthdays, Confirmation, graduations, weddings and anniversaries may all be marked by donating leaves as a permanent visual marker of happy occasions. 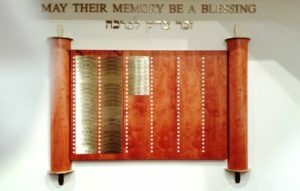 The Temple Beth Torah Yahrzeit Memorial Wall is a way to honor the memories of our departed loved ones. It is displayed in our sanctuary. A light will burn next to their name on all yahrzeit and yizkor observances.